If you are looking for a venue to hold a private function, this former Baronial hunting lodge is popular for hosting such special events like gala dinners, banquets as well as balls. 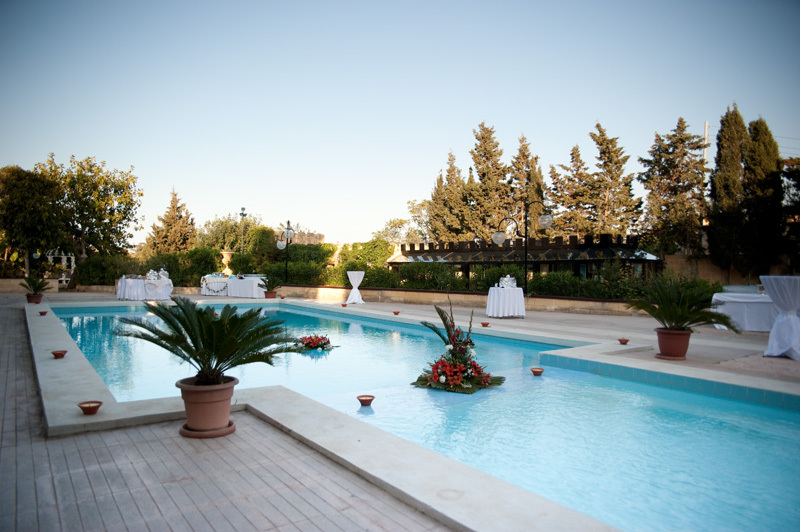 From as few as 20 up to 200 people, the Castello is the perfect venue for your event. We can take care of your catering needs but should you wish to use your preferred caterers, we encourage you to do so. 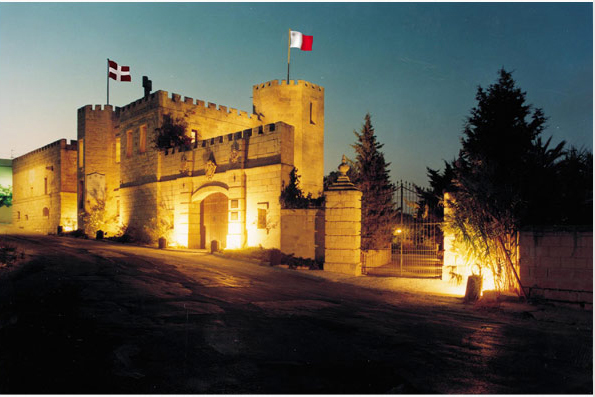 The Castello also pays homage to numerous music sessions, jazz and philharmonic concerts to name but a few. We invite you to call us to discuss your personal requirements. At Castello dei Baroni we are happy to provide you with exactly the service and quality you deserve. We invite you to call us to discuss your personal requirements. At Castello dei Baroni we are happy to provide you with exactly the service and quality you deserve.